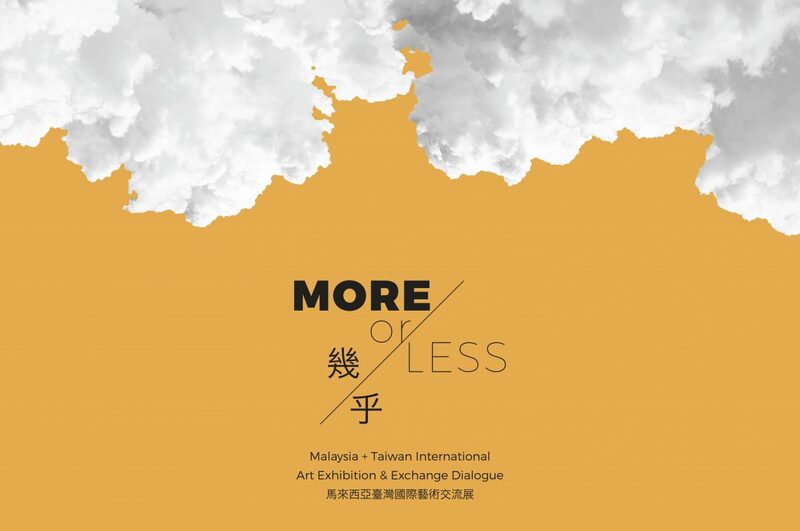 More or Less is an art exhibition that profoundly showcases artworks from Malaysia and Taiwan. As you witness the rawness and purity portrayed by each artwork, you will also view through the eyes of the artists and tap into their minds through their artworks. 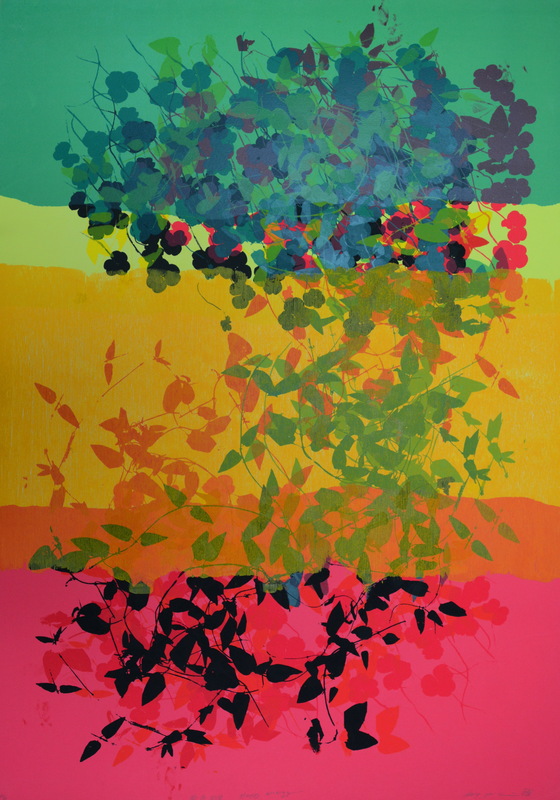 Discover layers of narratives and fragments of stories told by each artist in their artworks. More or Less reveals the search for perfection; the belief that there is always something to add on or remove in the process of creating a perfect artwork. The “More” detailed pieces will excite the eyes, and the “Less” detailed works will be a comfort to the mind. 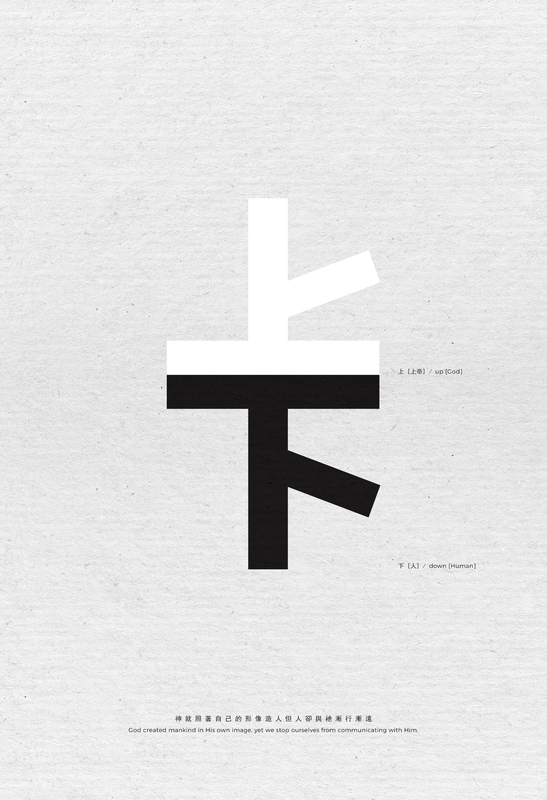 Join us as we embark on the discovery of More or Less of each artwork.